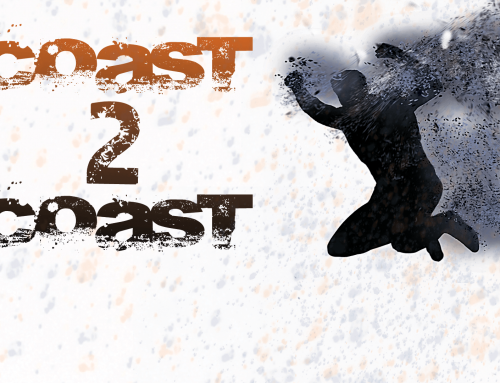 Coast 2 Coast: Brand Split? 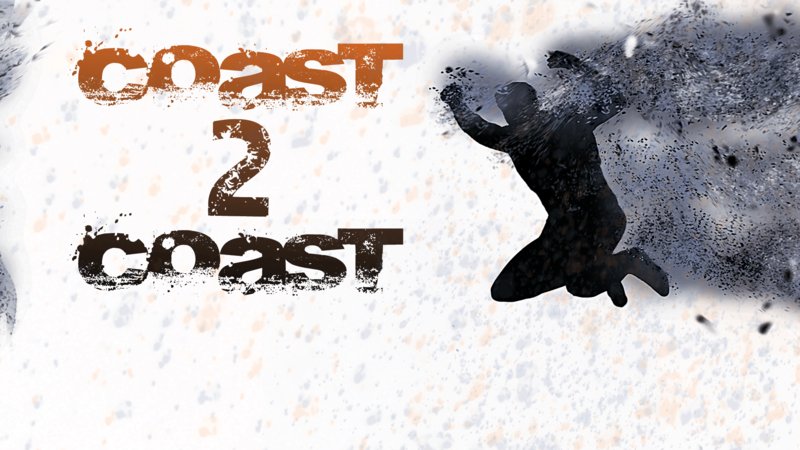 Home/Coast 2 Coast, Sports/Coast 2 Coast: Brand Split? What shape will WWE take once Smackdown goes live on July 19? The WWE got extreme! Well kind of, there were some moments from Extreme Rules, like AJ’s back drop through a table and Chris Jericho getting slammed onto thumbtacks. But there are bigger things afoot with Smackdown going live, a brand split and more WWE releases. What do our guys think of the week that was? 1) Cody Rhodes has left WWE, what are your thoughts and where does he go from here? Corey: For one, I’m shocked but when I think about it I can’t really blame him. Aside from that I would HOPE he would either go to New Japan or Ring of Honor. That way there could still be a small chance that we could see him in WWE again. Josh: This is a really big loss for WWE. Not so much in the on-screen character either as Cody Rhodes or Stardust, but more what Cody Rhodes means to the greater legacy surrounding his name. Cody comes from a wrestling family and with the unfortunate passing of his father, the great Dusty Rhodes, and what Dusty did as a trainer down in NXT. The Rhodes family name holds quite the position in wrestling circles. Cody walking away from the company due to apparent creative frustration is an indictment of creative’s ability to find compelling roles for mid-card talent. I actually think Cody might step away from wrestling for a while. He’s a trained actor and might pursue movie work. He’s still young and if wants to continue wrestling then promotions will always be ready to bring him aboard. 2) Who do you want to see win the Money in the Bank Ladder match? Corey: At this time I’m not even sure. I would LOVE to see Cesaro win, but I think it would be easier and make more sense if Dean wins the briefcase. That way he could easily work his way into the championship feud with Rollins and Reigns. Josh: Kevin Owens. I think he’s the most logical choice for storyline purposes and also as the next great heel. They’ve pushed the prize fighter aspect of Owens’ character and what better play on that motif than having the money in the bank winner just not wrestle for months on end because he’s got a guaranteed title shot whenever he wants it. What’s more heel than Owens literally sitting at commentary, kicking up his feet and saying he won’t wrestle until he feels like being champion. 3) Seth Rollins has returned from injury. Better for him to run as a heel or face? Corey: He should stick to being a heel. He seems likes he’s more comfortable being a heel than being a face and I’m all for wrestlers doing what comes more natural to them. Josh: There’s a really great babyface gimmick in there somewhere. But heel is probably the better option. There’s actually an abundance of babyface characters on the roster currently and smarmy Rollins is great. Plus he plays that character extremely well. 4) Smackdown is going live on Tuesday nights starting July 19 on USA. What sort of impact will this have on the product? Josh: That’s five hours of live television a week, that excludes PPVs or specials. It won’t be cheap to produce. Smackdown is also likely to be more storyline driven. The return of the brand split is also a foregone conclusion. This will hopefully push some focus to the mid-card talent giving more wrestlers opportunities to shine. 5) What’s next for AJ Styles now that he’s no longer chasing the WWE world title? Corey: I’m honestly not sure. He could find a way back into the Seth/Reigns feud. They could have an Apollo Crews/Styles feud since Crews isn’t doing anything right now. AJ is in a really interesting spot right now. They can’t throw him into the IC/US title hunt because it would look like a demotion. I’m genuinely intrigued in what they’re going to do with him. Josh: Stuck in limbo. AJ will have to move down the card, but the question is who to pair him with and what’s the long-term plan? The Club angle may continue, but could lose steam quickly. Maybe something with Del Rio or Sheamus. This is what you call booking yourself into a corner. Hopefully there are great ideas for AJ Styles because he’s one of the top talents in the company.